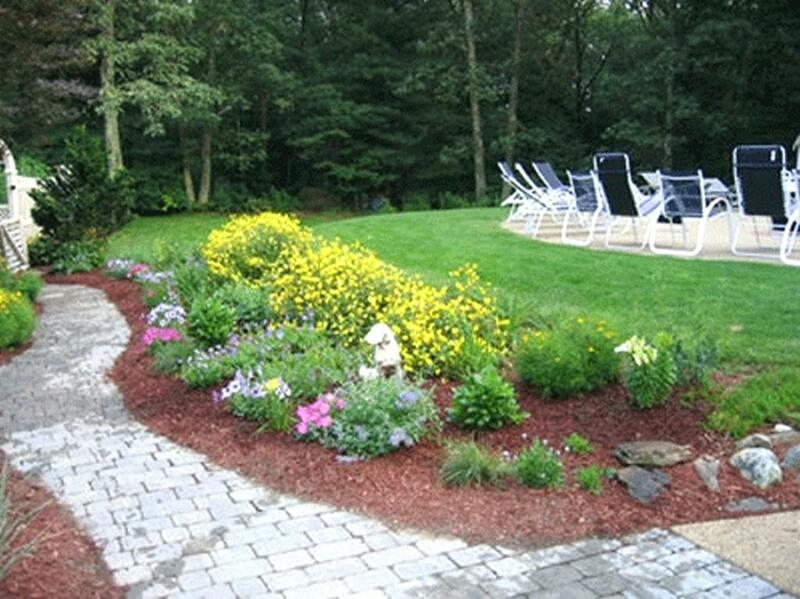 The right landscape design style for your yard will depend on the appearance of your home, as well as your personal preferences and needs. There are many different styles to consider, each with their own unique characteristics, and each offers a number of individual variations for different tastes and purposes. 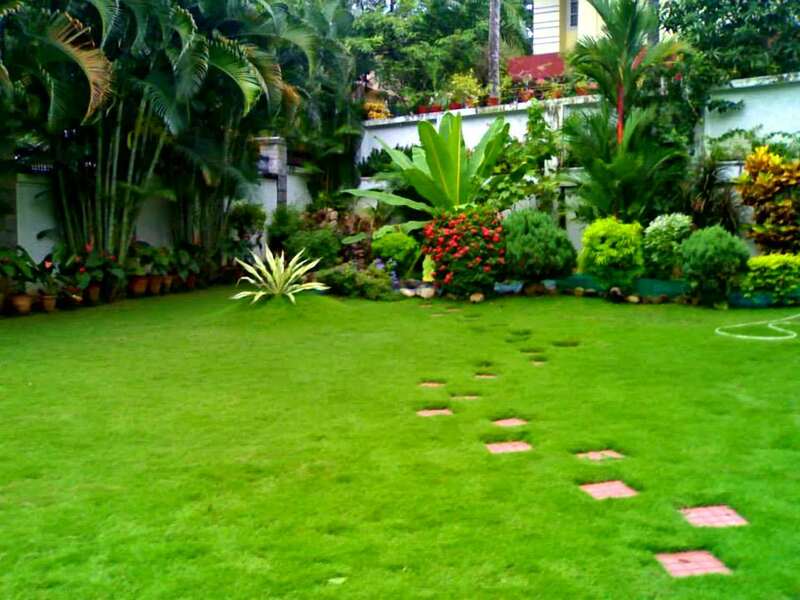 Listed below are various types of garden styles. See which one will work best for your property. 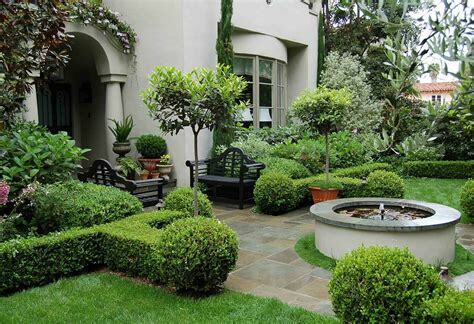 Formal Gardens have linear patterns, defined shapes, and an overall neatness describe the formal garden style. The Georgian Garden is a perfect example of this design style and many other prominent estates feature the uniformity of a formal landscape design. While formal gardens are spectacular displays, they require extensive maintenance and can be quite costly. 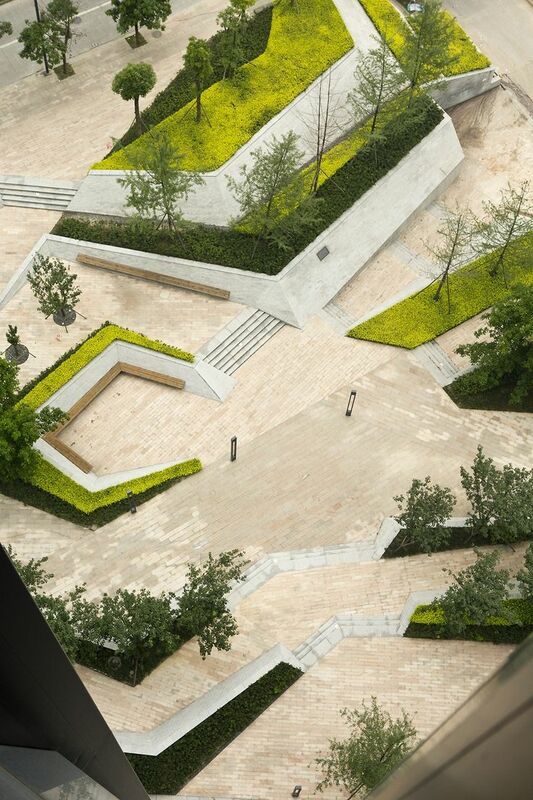 Informal Landscape Designs are natural and relaxed, featuring imperfect shapes and meandering curves. The key to an effective informal design style is planning a natural layout with native plants that grow in overflowing flower beds full of color and texture. This type of landscape has an unkempt, laid back appearance and is easier to maintain than a formal garden, but it still requires careful thought and regular upkeep. The English Garden Style is a unique blend of formal and informal garden styles, the English, cottage, and country garden designs are colorful and relaxed with an intriguing air of elegance amidst the simplicity. 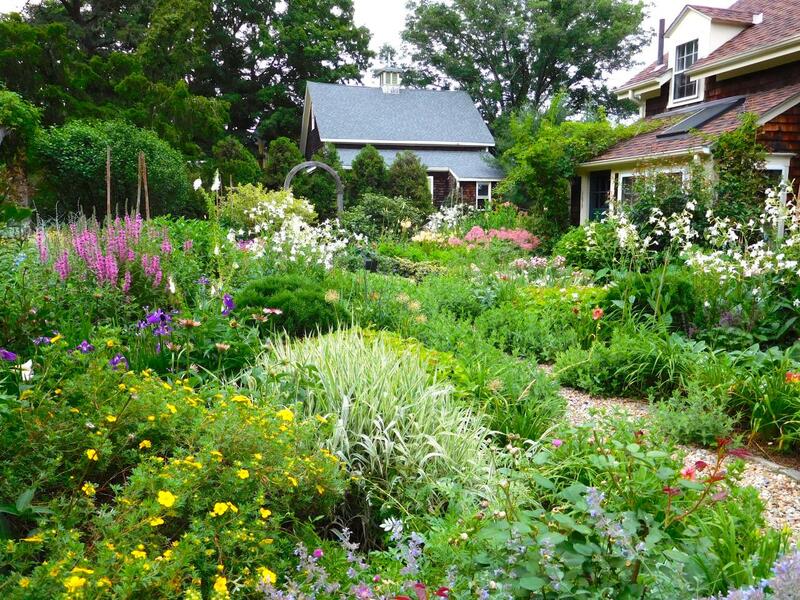 These gardens are characterized by quaint borders and hedges, vibrant, lush blooms, and intimate outdoor living areas. Oriental Landscapes are peaceful, balanced, and serene, oriental gardens reflect the relaxing effect of nature. 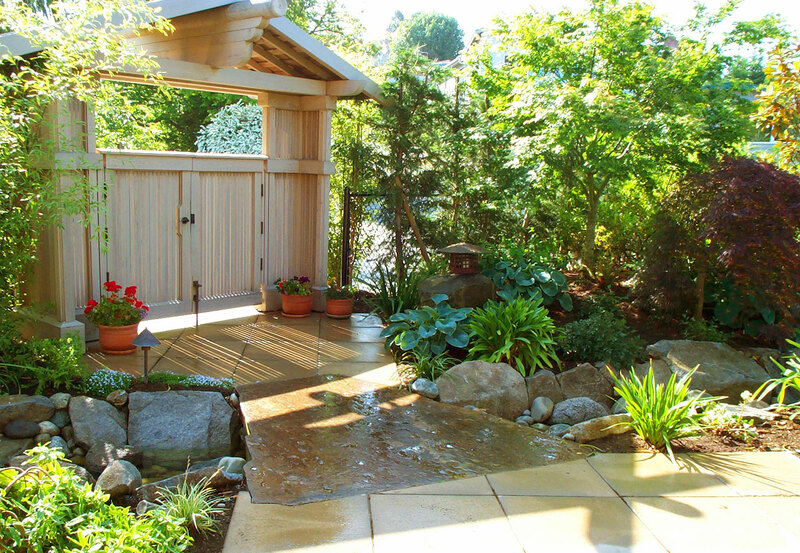 These Asian influenced styles highlight the beauty of the outdoors, often on a miniaturized level. 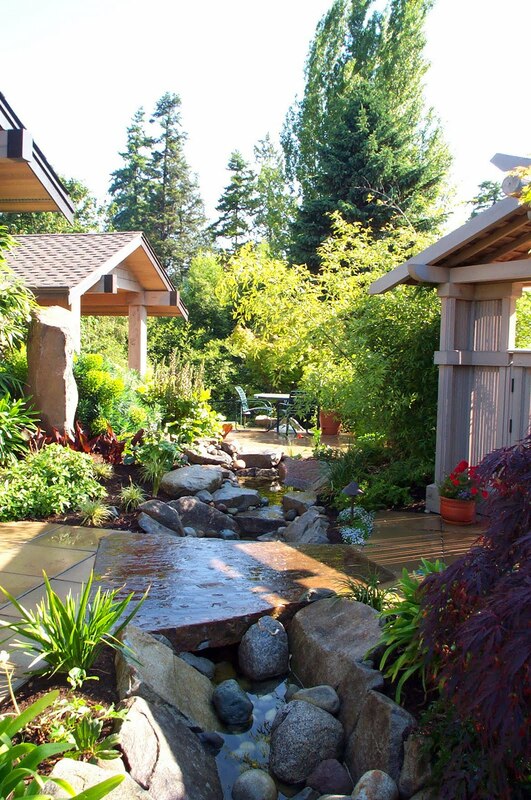 Lush bamboo provides privacy and shade, charming foot paths and bridges add elegance, and the natural flow of water brings even more tranquility to these outdoor designs. Tropical Outdoor Designs are lush, with vivid colors, and depend greatly on a warm, moist climate. Ferns, shrubs, and fruit trees with oversized leaves create a wonderful backdrop for the bright blooms common in a tropical landscape. Comfortable island style accessories with splashes of color create an outdoor paradise with a flair of the tropics. Desert Garden Styles are dependent upon warm weather, but requiring a more arid environment, southwestern landscape designs make the most of a dry, hot climate. These gardens typically include a variety of native plants like cacti and saw grass. Desert style landscapes demand careful planning, especially in plant selection. 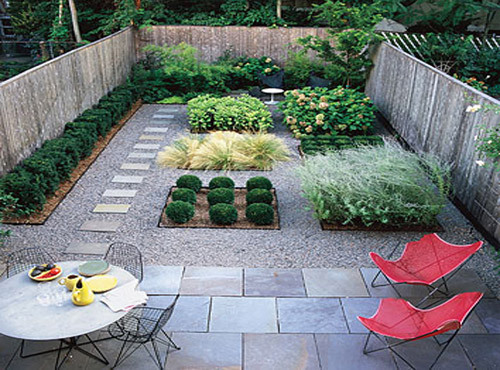 Contemporary Landscape Design is a more modern approach to outdoor design follows a formal garden style with defined lines and geometric shapes, but contemporary garden styles integrate various angles and patterns with innovative outdoor materials as well. Unique garden sculptures, rare plant species, and groups of similar flowers and shrubs are common elements in this style. 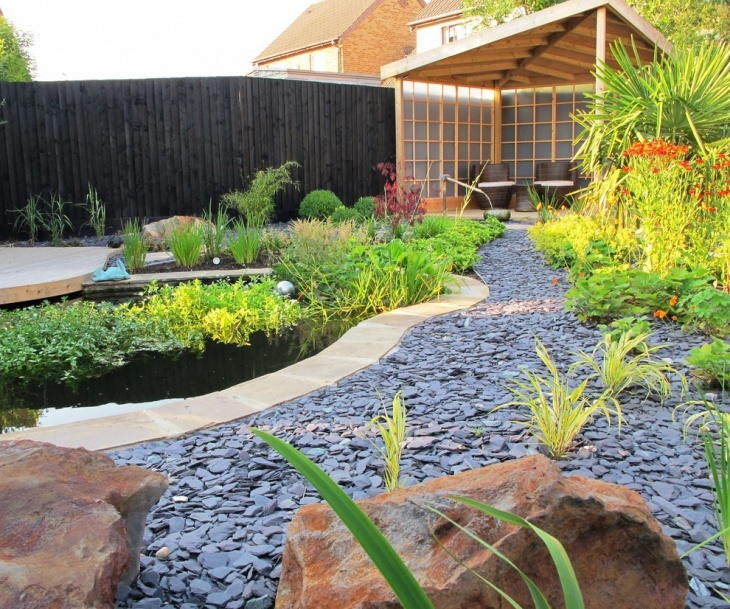 Natural Gardens are a completely informal landscape style, natural gardens are typically seen in commercial areas with large expanses of land or outdoor parks rather than residences. 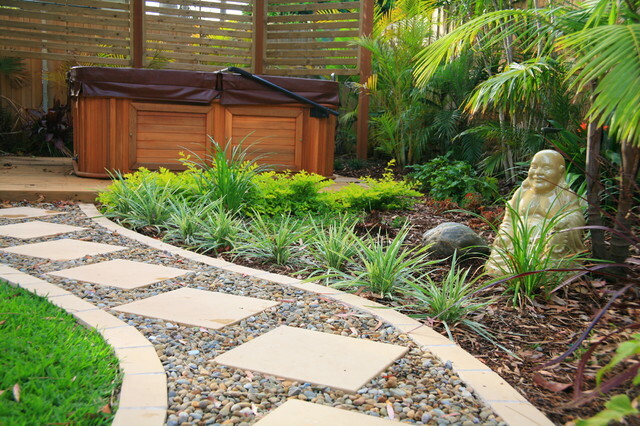 Also referred to as Xeriscape, this style incorporates native plants in carefully planned natural areas for a landscape that reflects the pure qualities of nature. 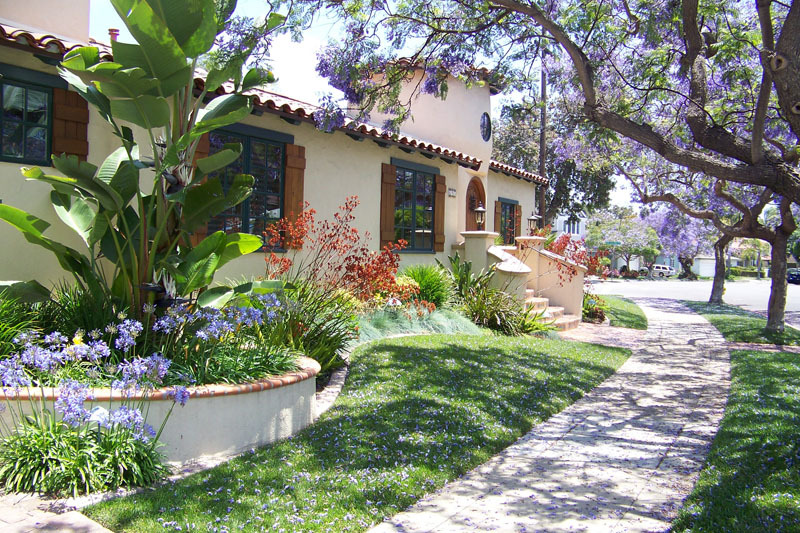 Mediterranean Style Landscape Design with its warm, breezy Mediterranean coast was where gardening seen its origin so it is not surprising that there are a variety of design styles within this broad category. The Italian Renaissance style, also referred to as Palazzo, falls neatly into this category and features refined patterns and formal designs that reflect the period of classic Rome. 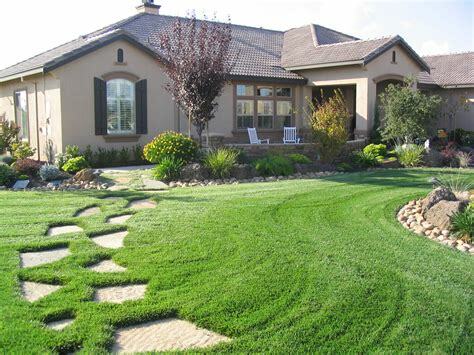 Tuscan landscape designs are one of the most popular Mediterranean garden styles These quaint and rustic outdoor spaces are influenced by Old World Tuscany and feature natural materials with elegant accessories.